The Best Prices and Quality with Dependable Ship Dates! Order 3 or more trays and Save $5 on each tray! 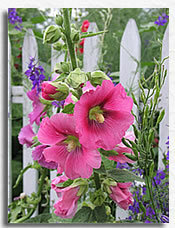 A cottage garden is made to be filled with lots of flowers, not just one or two plants. 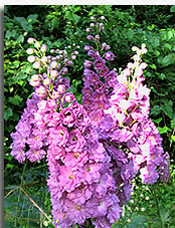 Find out how to fill a garden with Graceful Gardens plants at one low price! Delphiniums make the cottage garden truly splendid! We have the largest mail order selection in the country. 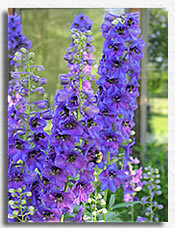 Learn more about our beautiful and regal Delphiniums. 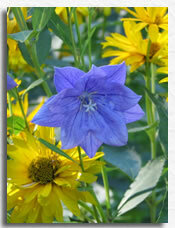 We have full gardens with an easy to follow plan and instructions. Try a beginners Cottage Garden, or one for Dappled Shade, a Cutting Garden to keep your vases filled or attract hummingbirds to your home. There are more collections here. Weddings, Birthdays, Housewarming and Holidays: A flower garden is a beautiful gift to share! We can create a lovely gift certificate for you to give to your loved ones. For more info on Gift Certificates click here. "Hi Amanda and Mark...just wanted to let you know I received my plants today - they are as gorgeous and as fresh as if I had bought them locally...thank you for your care." Click here to view Graceful Gardens's rating with the Garden Watchdog!